With Todd Richards being let go after a disastrous 0-7 start by the Blue Jackets, and Bruce Boudreau on the hot seat (heck, he might be out of a job by the time I finish writing this), coaching is once again in the spotlight. 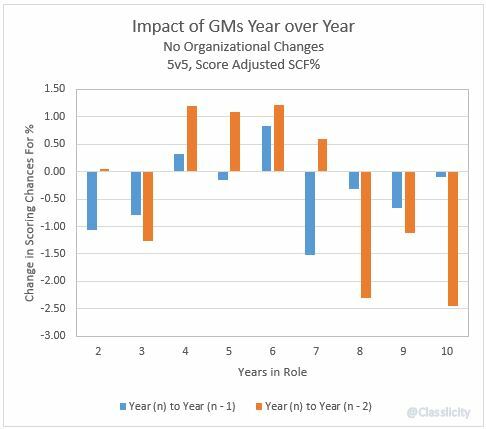 After Richards was fired, I went on a mini rant about how I believe having a good GM is more important than having a good coach, and while I still believe this is true, I wouldn’t be a data person unless I tried to prove it. This project has many parts to it. 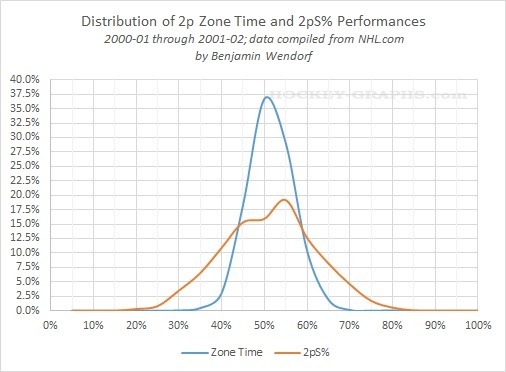 The first, which I’ll be doing here, is just looking at the breakdown of Scoring Chances For% compared to Coaches and GMs in the early days of their tenure, i.e. right after being hired. Scoring Chances, to simplify things, are basically “more dangerous shots” (click here for a more rigorous definition). To start, I needed data. I pulled all 30 teams from 2006/07 to 2015/16, and coded each season by what kind of organizational changes happened within. 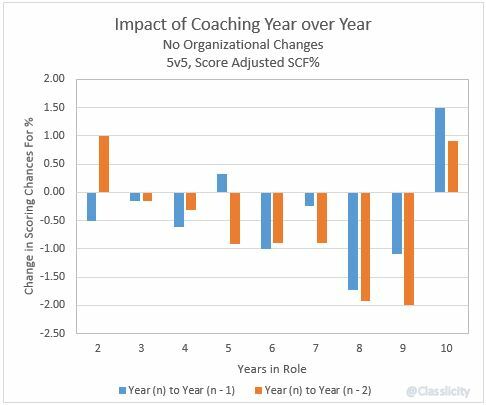 This gave me 331 data points, as there were often midseason coaching or GM hirings to account for. In looking at the data, some patterns quickly emerged. The first two years of tenure in either role were where the most change, for better or worse, happened. Because I had so much data in the No Change category, I wanted to see if there was any sort of trend year over year for the control group. 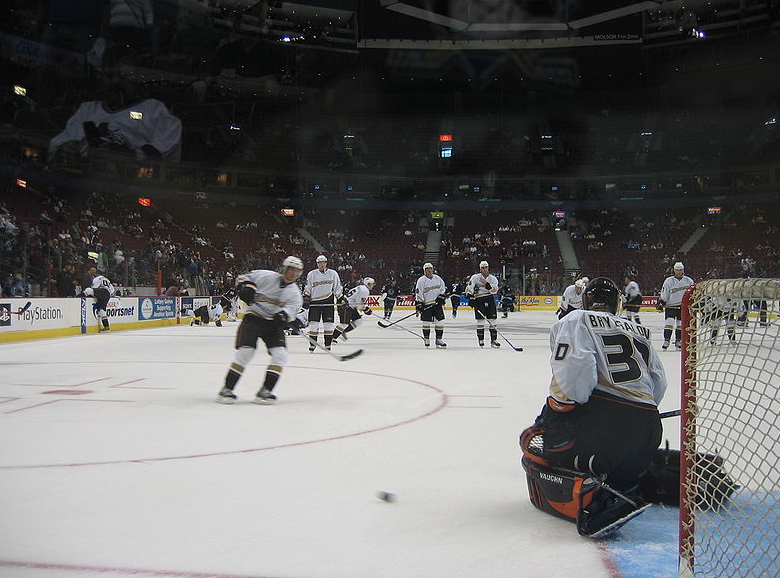 “Bryz-warmup” by Arnold C. Licensed under Public Domain via Commons. This is the fifth part of a five part series. Check out Part 1, Part 2, Part 3, Part 4 here. You can view the series both at Hockey-Graphs.com and APHockey.net. 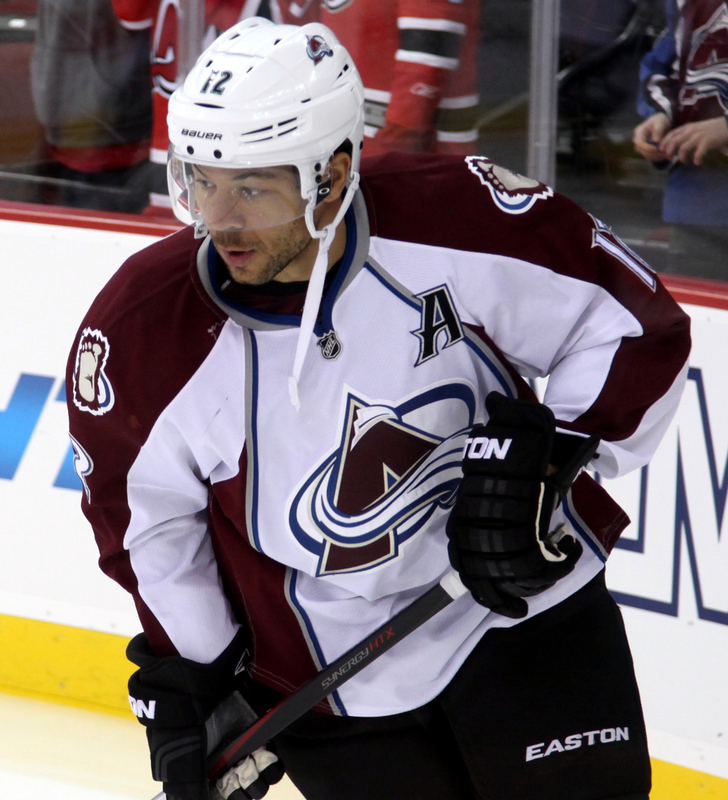 To quickly recap what I’ve covered in the first four parts of this series, I have updated the work that’s been done on Pythagorean Expectations in hockey, and am looking to find out whether teams that have the best lead-protecting players are able to outperform those expectations consistently. 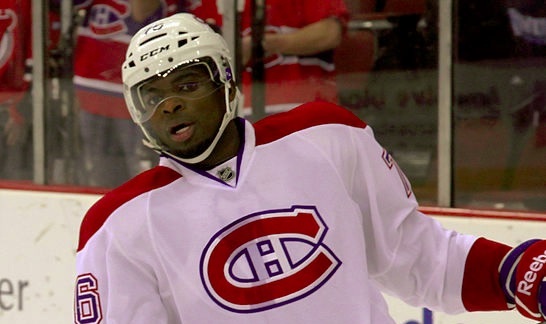 The first step is to figure out how to assess a player’s ability to protect leads. To do this, for every season, I isolated every player’s Corsi Against/60, Scoring Chances Against/60, Expected Goals Against/60 (courtesy of War-On-Ice) and Goals Against/60 when up a goal at even strength. I then found a team’s lead protecting ability for the year in question by weighting those statistics for each player by the amount of ice time they winded up playing that year. For players that didn’t meet a certain threshold, I gave them what I felt was a decent approximation of replacement level ability. For example, here was the expected lead protecting performance of the 2014-2015 Anaheim Ducks in each of those categories. Now let’s look a little closer at our Pythagorean Expectation — derived through PythagenPuck.